No, seriously, where has all the mayo gone? 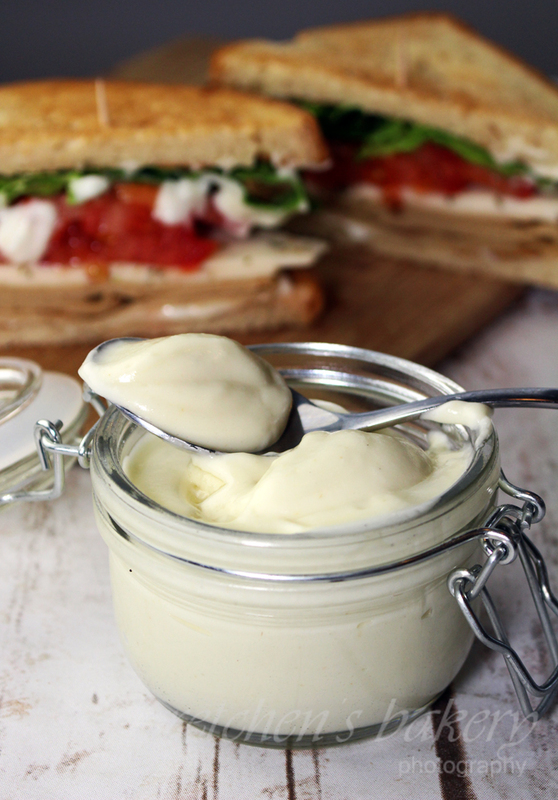 Perhaps you are one of the lucky ones who have not (yet) been affected by the definite shortage of vegan mayonnaise that has perplexed the vegan community as of late. For me it started about three months ago when I noticed the grocery store shelves that had always been lined with jars and jars of vegan mayonnaise start to dwindle. Before my vegan days, I had been a Hellman’s brand loyal customer for my entire life until I went vegan in late 2016. I thought my Mayo days were over until I discovered Hampton Creek and their Just Mayo, vegan mayonnaise. 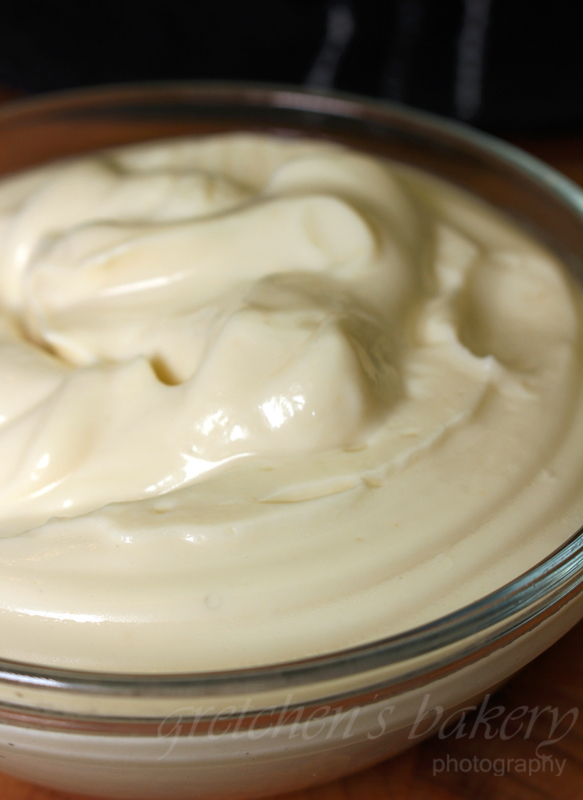 Then shortly after came the lawsuit from Hellman’s to Hampton Creek as they were claiming this new vegan mayo could not be lAquafabaabeled as “mayo” since there are no eggs in the recipe. This gained mass media attention and eventually the lawsuit was dropped. In the end all it really did was make Hellman’s look bad and turned many people off from Hellman’s brands altogether and Unilever Foods as it was a clear bullying move on their part to try to stamp out what they knew would be a very lethal competitor to their #1 selling condiment. You can read the entire article about the lawsuit here. Fast forward to 2019 and Hampton Creek is now known as JUST Inc. and their products have expanded from the infamous Vegan Mayonnaise to a line of salad dressings including the most popular Ranch, Ceasar and Chipotle. And now their newest and most proud creation (or so it seems) is Just Egg. An egg substitute that scrambles, tastes and looks just like real eggs! 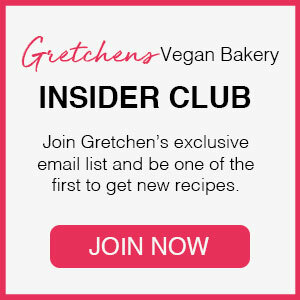 So you can say Just Inc. is making some major moves in the vegan food world! You can imagine my disappointment when I found out recently about their ethics violation in regards to vegan labeling. It turns out Just Inc performed animal testing that was not mandatory, but optional and they chose to do it anyway. So for me, this part of the “story” is relatively new news. But for those people who banned Hellman’s for their ridiculous lawsuit, have now banned Just for their unethical practices under a vegan label. Now back to the main issue of the case of the disappearing mayonnaise. I really can’t say whether any of these legal and ethical bombshells have anything to do with the recent scarcity of the mayonnaise. can it be a coincidence that the lab testing news came at the same time that virtually all Just products (the mayo & the dressings) slowly started disappearing off the shelves and instead there was Hellman’s VEGAN in it’s place? Yep, the same company that went after the little guy in an attempt to create laws stating that the only way a mayonnaise could be labeled as mayonnaise could be if it has eggs in the recipe, has now developed their own line of vegan mayo. As the old saying goes: If you can’t beat ’em, join ’em! Now I do love a good conspiracy and I would wage a bet to say there is something to this whole theory I have that Hellman’s could not let a sleeping dog lie, and has come back with a vengeance against Just Inc. for this whole scandal in the first place, but maybe that’s just my skeptical nature. It would actually make some sense (given the tactics several folks at Unilver & the American Egg Board were willing to take to stop Just in the first place) except that now Hellman’s Vegan Mayo is non existent as well! There is surely something fishy going on with this whole story. But the plot thickens: The supermarkets are now overflowing with pallets, and I mean pallets of non vegan Hellman’s. So much that they are storing these giant towers of original style mayo at the ends of the aisles in my local Shop Rite because they just can’t fit it all on the shelves! Sure, we are gearing up for outdoor cookouts and party food that typically consists of bowls and bowls of potato salads and macaroni salads all made with gobs and gobs of mayonnaise. But why then is the Hellman’s vegan line completely eliminated too? There’s not a Vegan Hellman’s jar for miles around and not only in my area (New Jersey) but several other people are claiming it has all disappeared from their grocery shelves in states all across the country! So again, I’ll say there is definitely something fishy going on in the underground world of mayonnaise politics and it will be interesting to see how this all unfolds. In the meantime I ain’t got time for this foolishness! Goodbye Hellman’s & Just Inc.; it was nice knowing ya… I hope you figure out your little scuffle soon, but by then we will all be making own own mayonnaise and at a fraction of the cost too! 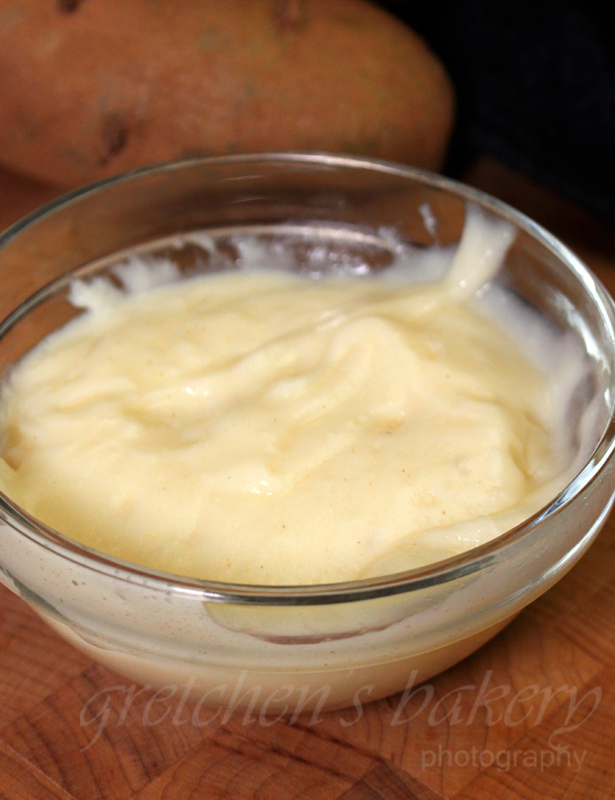 So here are 4 Awesome Recipes for Homemade Vegan Mayonnaise and you can choose which one you like the most! 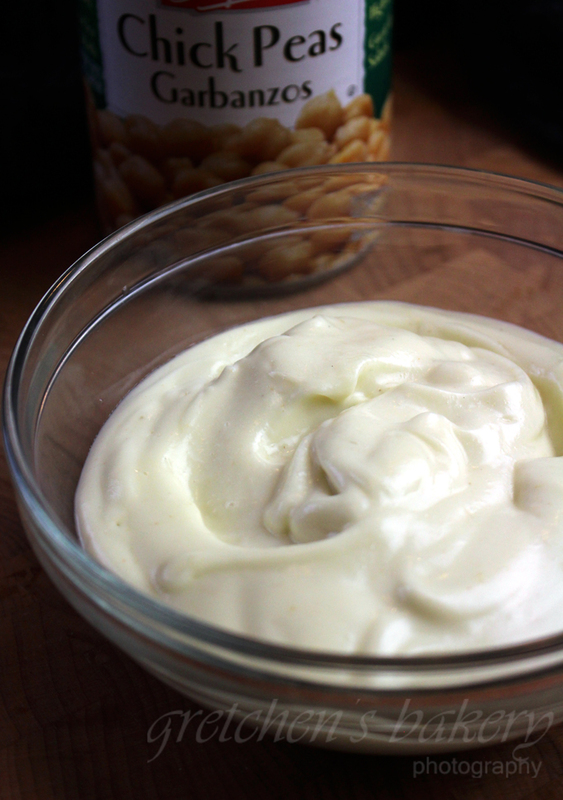 A neutral oil works best for mayonnaise, like sunflower or safflower, refined coconut oil may also be used. I'm using the Vegan Egg by Follow Your Heart for added thickness or you can use ½ teaspoon xanthan gum instead or leave both out completely. Mayo will thicken as it gets colder. Im using the Vegan Egg by Follow Your Heart for added thickness or you can use ½ teaspoon xanthan gum instead or leave both out completely. THANK YOU FOR THIS POST! Your words reflect my feelings and thoughts exactly on this whole fishy situation – definitely something else going on! Hellman’s (Best) has been readily available in Las Vegas but I’d really like to make it in house going forward. Do you have a favorite of these versions? I’d assume the tofu recipe is most like Veganaise. I made the aquafaba recipe but only used it for sandwiches. I’m wondering if any are better suited for potato salad/slaw or if they are likely to get watery or have separation issues? Thanks again! Hi Alecia! Thanks, I’m glad you enjoyed my post, it is very lengthy and I know many people don’t like to read more than a few sentences, but this one is worth the read! If you want the video I show all the recipes being made AND my tastings and thoughts on each! I do love the Potato Protein one the best, but otherwise I would say Aquafaba all the way!! (feel free to add spices as you wish, I kept mine very basic with just the salt, pepper, vinegar and sugar. The egg replacer or xanthan is completely optional but will help with stabilizing somewhat *BUT it is not needed, I’ve done it both ways and the NON stabilized one was just as perfect! I know getting potato protein isolate is practically impossible locally in the states but can we expect any recipes based on it from you? I know some people have had luck using it for soufflés. Maybe even angel food cake? Hey thanks, yes I know it is not readily available, HOWEVER the company I am working with on the development of Vegan Egg Replacer (the plant based egg) by Freely Vegan may be able to distribute the potato protein! 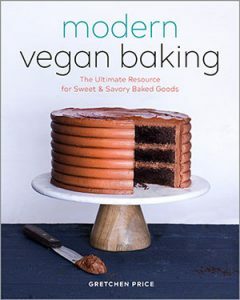 So YES I am definitely working on recipes using it, but have not baked with it yet! I will be reporting back with blogs/videos as soon as I have some success to share! That’s fantastic! I’m really happy there is finally a local source for this. It seems super cool, just impossible to get. I’d love to see your take on chocolate soufflé! This looks so easy! I’d be honored if you shared this recipe (and any others) at our What’s for Dinner link party! Hi Helen, thanks! Sure how will I do that? Thank you for this post!! I too am wondering where all the Just products have gone, and I still have a bad taste in my mouth from the legal action that was beginning to take shape against Hampton Creek by the egg industry. I still haven’t forgiven Target for dropping all their products.